Some snacks that people like to eat can be bad for your puppy. Keep all candy, especially chocolate, away from your pet. Chocolate contains theobromine, which can be toxic to pets. Symptoms include vomiting, diarrhea or a rapid heartbeat, and possibly death. Keep lollipops and any candy with sticks out of your pet’s reach. These sticks, if swallowed, can potentially block or cut through an area from the stomach to the intestines. Dispose of empty candy wrappers.These materials cannot be digested and may cause a blockage or inflammation of the stomach or intestines. Be careful of sugar-free candy, as it can be toxic to your pet if it contains the ingredient xylitol. 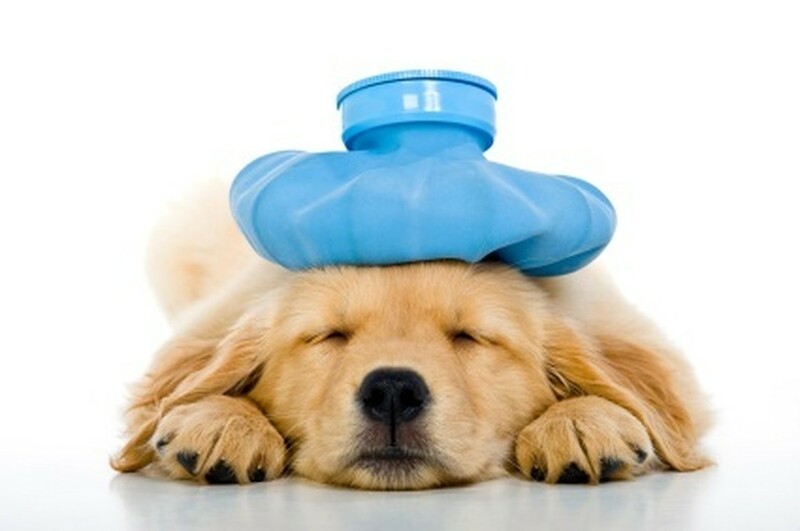 It is extremely important that if your pet ingests chocolate, candy containing xylitol, or is acting sick that they be brought to your veterinarian immediately.